It is always shocking to hear of a sudden and unexpected passing in the video games industry, and it hits especially hard when we lose someone who has contributed immeasurably to the gaming community. Today is a sad day that marks the sudden passing of Satoru Iwata, president and CEO of Nintendo who spent most of his professional career in programming, planning and eventually leading game development efforts at a legendary company that is regarded as the video game medium’s equivalent of Disney. Like most of us, I only know him from press releases and online broadcasts such as Nintendo Direct from the recent E3 2015 event. Iwata always came across as a thoughtful and extremely intelligent man who not only continued to have a passion for interactive entertainment but also understood the trials, tribulations and minute details that went into creating and sharing games that would be enjoyed by all. 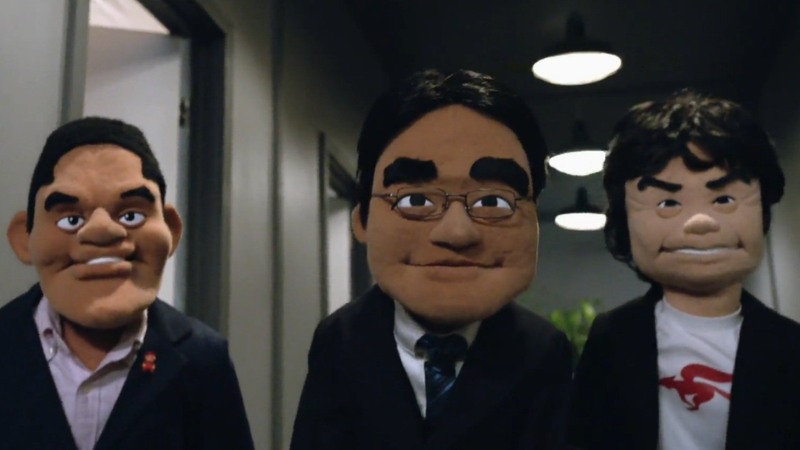 Nintendo has continued to be a populist and family friendly company with innovative hardware designs in an era that is increasingly focusing on mature rated titles and standardized systems, a leadership vision that was driven by the vision of Iwata. In his stead, legendary designer Shigeru Miyamoto and top hardware executive Genyo Takeda will serve as co-heads of the company until a permanent replacement is appointed. As the news spreads among the video game community, Polygon is gathering tributes on a page that I encourage you to revisit as more of them come in. My lasting memory of Iwata-san will be as he appeared only a month ago at E3: fiercely intelligent and always focusing on the fun.